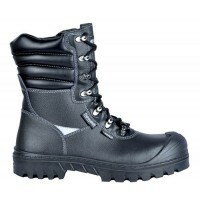 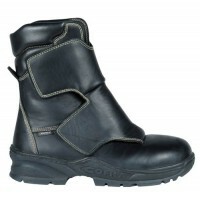 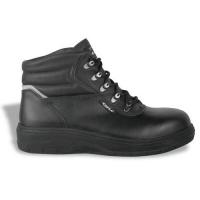 The Cofra New Mozambico are black work boots with composite toecaps and midsole. 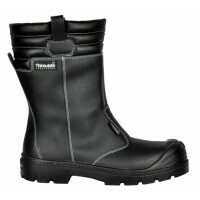 They are made using water repellent full grain leather and lined with highly insulating and breathable ecological fur. 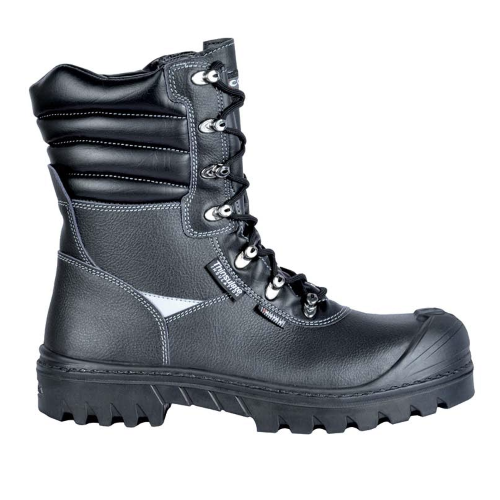 Plus, anti-torsion and cold protection.